Access control is any mechanism or system that manages access through the authorization or revocation of rights to physical or logical assets within an organization. A physical access control (PACS) system limits access to campuses, buildings, rooms and physical IT assets. 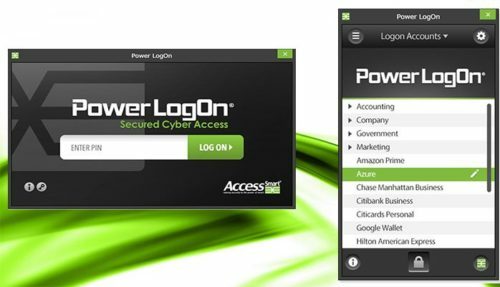 Logical access regulates who or what can view or use resources in a computing environment such as connections to computer networks, system files and data.